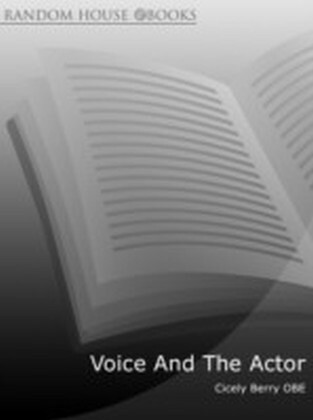 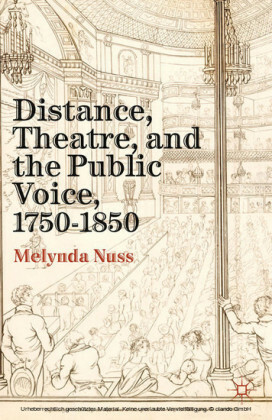 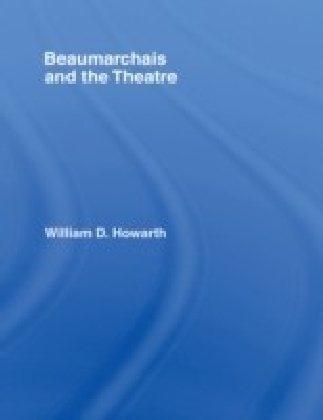 As theatres expanded in the eighteenth and nineteenth centuries, the distance between actor and audience became a telling metaphor for the distance emerging between writers and readers. 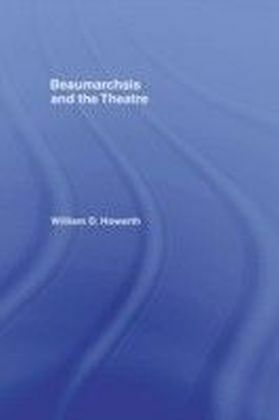 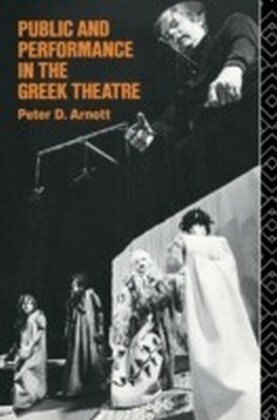 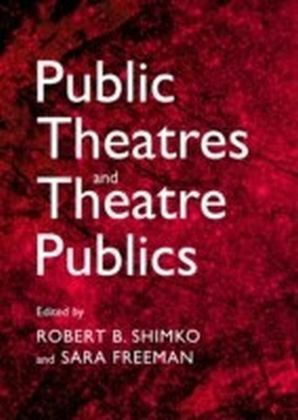 Nuss explores the ways in which theatre helped authors imagine connecting with a new mass audience. Melynda Nuss is an associate professor in the Department of English at the University of Texas-Pan American, USA.